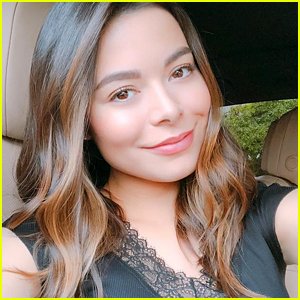 Miranda Cosgrove Looks Back On Most Cringey TV Moments with Josh Peck | Josh Peck, Miranda Cosgrove | Just Jared Jr.
After not seeing each other for four years, Miranda Cosgrove and Josh Peck reunited AGAIN for a fun new video. 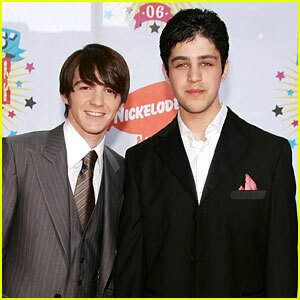 The two former Drake & Josh stars got together to look back on their most cringe-worthy appearances together. “Miranda Cosgrove is basically my little sister in real life too. So it was only appropriate that we take a deep dive into our past and find our cringiest moments that will live on TV forever,” Josh wrote in the notes section. 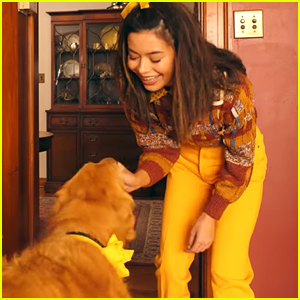 They even talk about Miranda‘s most recent gig in Marshmello‘s music video for “Happier”.